← It was bound to happen……..
Is it a yes or a no?………it’s not as easy as you think. One of my wife’s most endearing qualities is her tendency to agree to a suggestion right out of the box. She is a very sensitive person who wants to please people above all else. So when I suggest something that she would really prefer to not do, she will often answer yes when she really means no. This happens a lot more often than you might imagine. Most of the things I suggest are either childish, boring, have to do with sports or involve more work for her than for me. But bless her heart, she almost always agrees….. at first. It’s taken me many years and a few tears to learn the signs of a yes/no. She had perfected this art of yes/no with her family and boyfriends long before I ever met her. I had a pretty tough learning curve to navigate. The voice inflection and tone is key. I never realized how many different ways there were to say the word “yes”, none of which actually mean yes. There are telltale signs however. 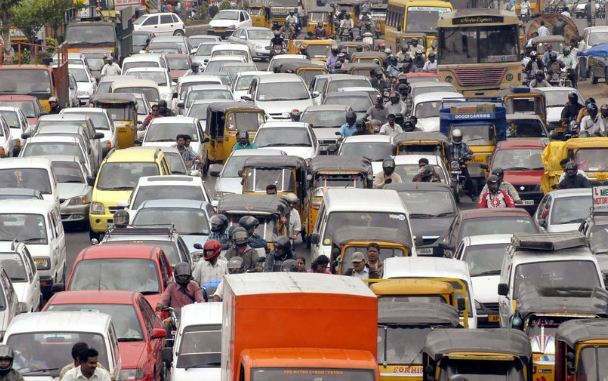 Scenario: I suggest we travel 60 miles through busy traffic and miserably hot weather to attend a playoff game where the parking will be horrendous. I know what you’re thinking, who wouldn’t jump at an offer like that, right? Telltale sign #1. There’s the “yeah, sure”, yes. The inflection means “OK, but if something better comes along, like a nap, count me out.” This is generally spoken with great assurance since a nap is always just around the corner. I’ll probably be buying only one ticket. Or there’s telltale sign #2, the “disappointed” yes, said with little enthusiasm. Translation: “I can’t believe you didn’t know that The Nutcracker is in town that day”. I have become quite good at reading these intonations. The good news is, I tend to ignore them. After all, it is a playoff game! 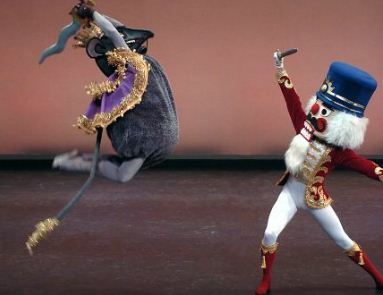 The bad news is, that performance of the Nutcracker was one of the best I had ever seen. Telltale sign #3 is the easiest to interpret and this yes invariably means no. It takes a while to get out, is almost imperceptible, and is totally noncommittal. It is generally accompanied by a sheepish expression. Basically this yes means “there is no way I’m going with you to do something that stupid, but to spare your feelings I’m agreeing until I can come up with a reason not to go.” A typical reason would be she has to pluck her eyebrows out, one painful hair at a time. Then there is the quizzical “we can do that”, yes. This is a kind of “let’s compromise” yes. I have always been a mountain person while she has always had a love for the beach. Last week I suggested we do a mountain weekend, she said, “sounds good, but let’s work out a compromise.” So we did. We went to the beach. But the most ominous of the telltale signs is the “OK, but”. This is about as scary as a yes gets. This pretty much means that she’s saying yes, but there are ground rules, and plenty of them. 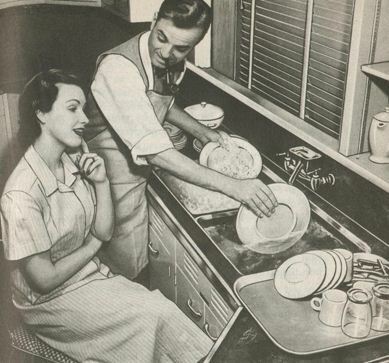 If I want my friends and their wives over for dinner I will clean the house, help prepare and serve the meal and clean up afterward. Any violation or lapse in observing these rules results in immediate probation and no “suggestions” for six months. Needless to say, I take OK but’s very seriously and use them sparingly. Anyway, after all these years of marriage, she is still the sweetest woman on earth who cannot find it in her heart to say no. So it falls to me to decipher which category her yes falls into. But I am still thankful for one yes in particular. It’s that unconditional “Yes” that she uttered nearly 44 years ago! On our way to our honeymoon at Yankee Stadium. This entry was posted in Family, Humorous and tagged compromise, Dumb and Dumber, Marriage, The Nutcracker, yes and no. Bookmark the permalink. 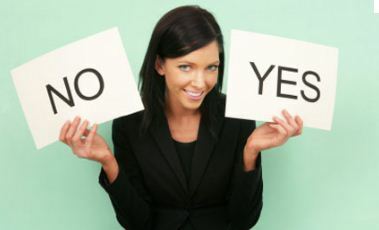 30 Responses to Is it a yes or a no?………it’s not as easy as you think. So glad you visited and even gladder that you subscribed. I will try to keep your curiosity piqued! There’s verbal communication and non-verbal. You, sir, just taught us a great deal about non-verbals. And you did with so with great humor. I’m loving the pictures and captions! Thanks, Lorna. You are the inspiration for the pictures and captions. I can’t believe you actually went to the Nutcracker, my husband would be afraid to go there, or if I could coerce him (probably because he was in a coma) he would wear a cup. Beautiful, beautiful post and congratulations on a 44 year marriage. Actually, I’ve been to a number of Nutcracker performances. However, I will admit it’s the only ballet I go to, just like “Babes in Toyland” is the only opera I go to. It must be all the soldiering that attracts me because otherwise I’m culturally challenged. “Babes in Toyland” – that movie with Annette Funicello and Tommy Sands – you’re saying that was an opera? I guess I’m more cultured than I thought! Right pegoleg, you cultural guru, you. And I have been to more than one opera. I forgot about “Beach Blanket Bingo”. Is that really you and the missus in the wedding photo? Awwwww. You’re a sweet guy, Al. That’s my beautiful wife, but I had a stand in. The photographer didn’t want me to ruin the wedding photos. Thanks, Barbara. We’re not much at church going these days but we will be at that one on Sunday April 7th, which is exactly 45 years ago to the day we were married in it. It’s only a mile from where we live now. Wow! Our wedding anniversary is April 6th! They also say fools seldom differ, but us great minds don’t listen to ‘THEM’ do we! 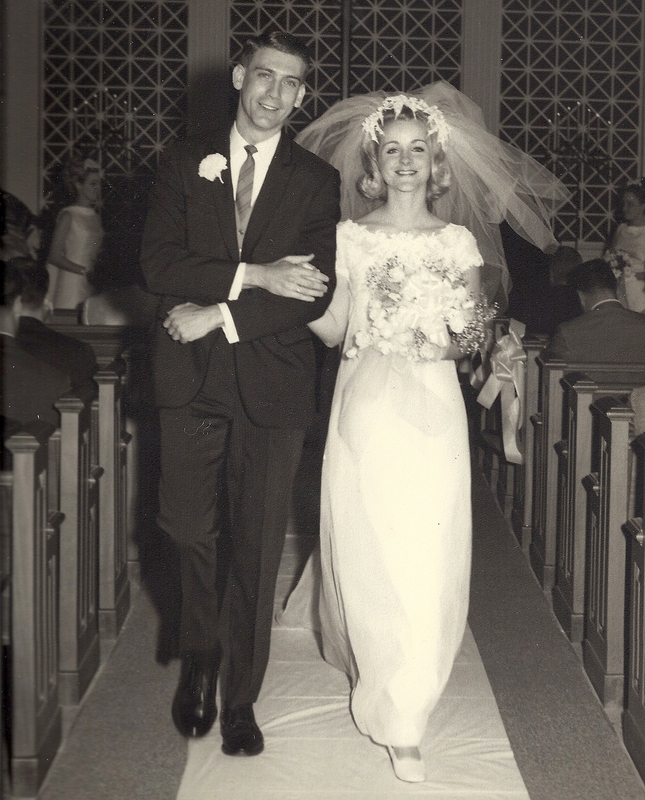 My parents were married in September 1967, so I think their 45th was last year… I’m not good at these things! Right you are, Tilly Bud. Pavlov has nothing on you gals. Thank you. It didn’t come without a few “misfires” in the beginning. The next 44 should be a breeze. I don’t know how you find the time to write all these wonderful things like this blog and post photos and all….anyway this was was a LOT of fun to read. 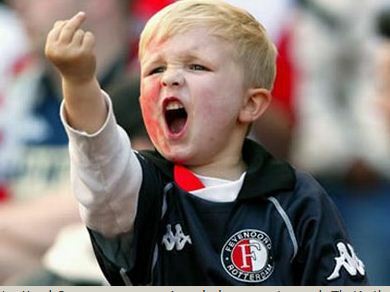 Where do you find the cute pictures…of the little boy for example. You didn’t really go to Yankee Stadium did you? It’s this way, Cindy, if I spend all my time writing these, no one can expect me to actually work. Clever, huh? The graphics come from either Google images, a large clipart program I have or actual pictures from my files. The part about Yankee stadium was literary license. But I would not be above suggesting it. That would definitely have been her first yes/no! You wonderful romantic man. It must be absolutely great to know your wife so well. and that last sentence really pulled at my heart strings. Thanks, but I’m still a work in progress. Fortunately, patience is one of her other qualities. Gorgeous couple walking down the aisle. I know them! You do? Help me out here, they do look familiar but I can’t quite place them. The question springs to mind: when you approached Patty with the idea of getting together with the Gordons this coming weekend, what was her reaction? #s 1, 2, 3, 4, or 5. Ah, all five!